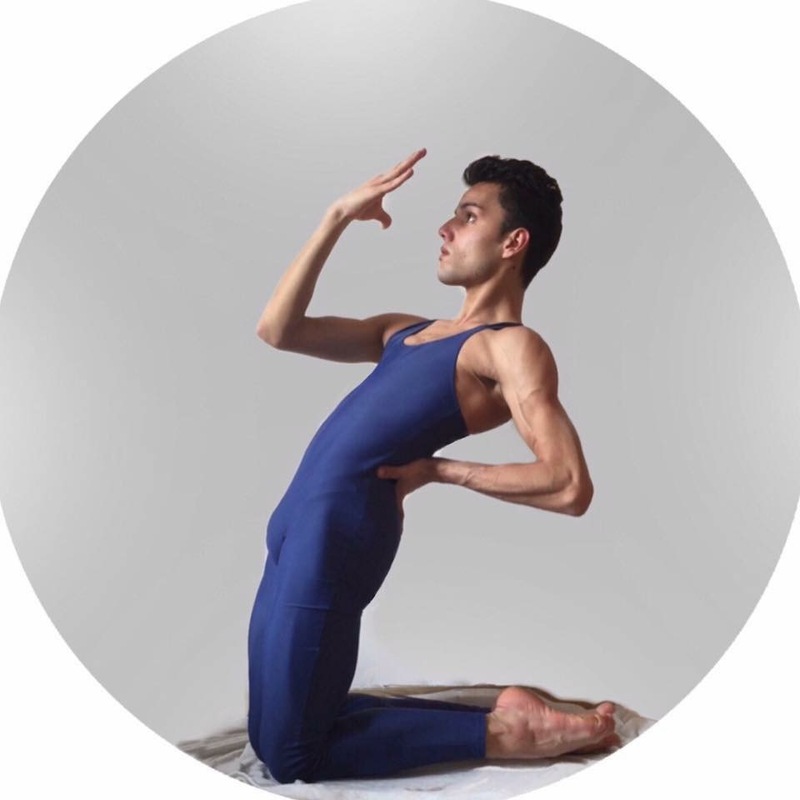 Italian talented ballet student Felipe Porro has been selected to attend The Joffrey Ballet School in New York. Felipe has been lucky to be awarded a scholarship that covers the school’s $17,000 fees! But there’s a catch, as an Italian student travelling to the US, he is not allowed to work while training at the ballet school. Attending The Joffrey Ballet School would be a dream come true, but only if Felipe can raise the funds to cover his flights, accommodation and living expenses in the most expensive city in the world. Why did you apply to The Joffrey Ballet School? I applied to join The Joffrey Ballet School because it is a very important school in New York, and offers great training and opportunities. What was the application process ? The process for applying to the school is very simple, I sent a video, my CV and then I had to wait for a response! Why do you want to study at The Joffrey Ballet School? I want to go to The Joffrey Ballet School, because at this school there are many course of ballet class, pas de deux, male technique, jazz and more. In New York there are auditions for all the companies. New York is a great hub for ballet and dance. How much it costs, how much you need to live? The cost of the school is $17,049 but is covered by my scholarship. New York is very expensive, in fact to cover all the expenses and be safe, I would need $ 25,000. Will you work while you dance? Unfortunately my student visa does not allow me to work. What will happen if you don’t raise enough money? 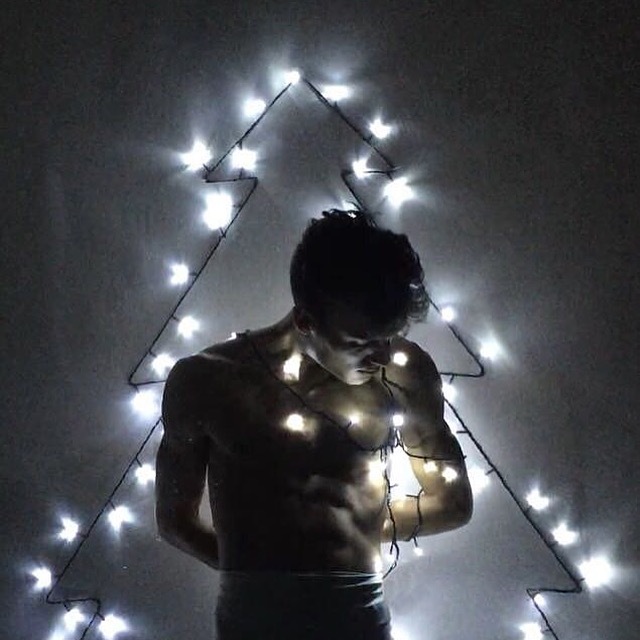 If I cannot go to The Joffrey Ballet School, I will try to do something, but certainly not something so important. If I don’t go I will look back at this opportunity and sadly think that I did not go due to economic reasons. NB: The Joffrey Ballet School is unrelated to the Joffrey Ballet. The Joffrey Ballet is a professional dance company that performs worldwide and trains dancers only through the Joffrey Academy of Dance, the Official School of the Joffrey Ballet.